Welcome to GrassGames, home of great games and more for Macs, PCs, & Mobile Devices. click one of the following links to go directly to the title's homepage. 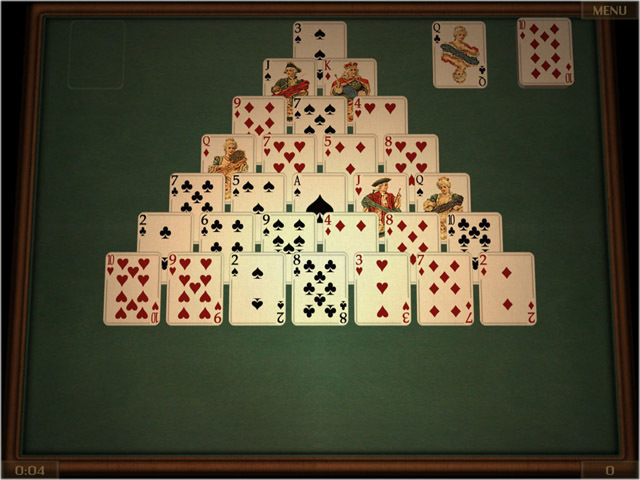 Play all your favorite solitaire games, including Klondike, FreeCell, Spider and Pyramid, in a full 3D environment, with beautiful graphics, relaxing game play, 3D animation effects and much more. "I must tell you that this program is by far the best I have ever played. The A. I. of the opponents is superb. 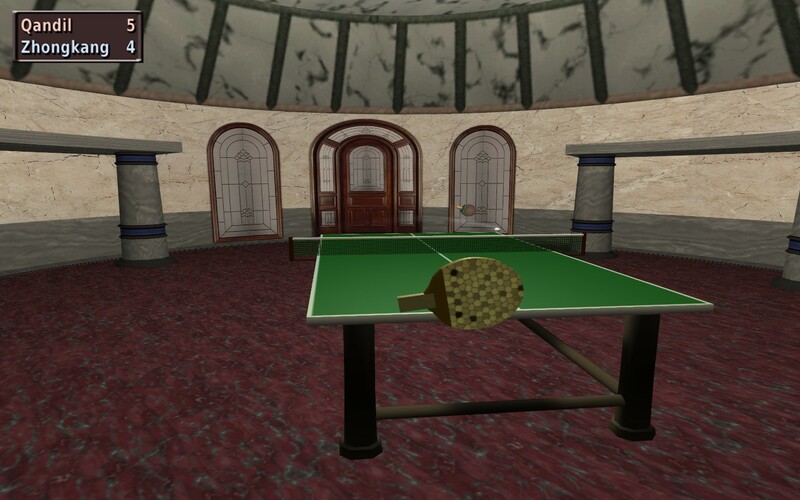 At times it is almost hard to believe I am in a computer game and not in a real one." 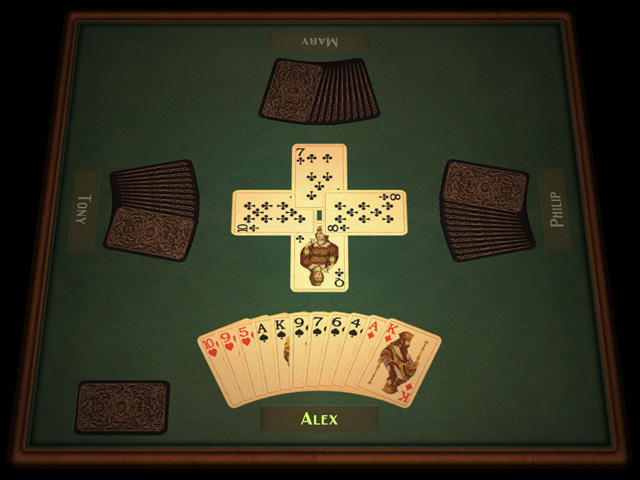 GrassGames' Cribbage is a beautiful 3D computer game version of the classic 400 year old card game for 2 players, and includes network play support. a great addictive turret defense game. 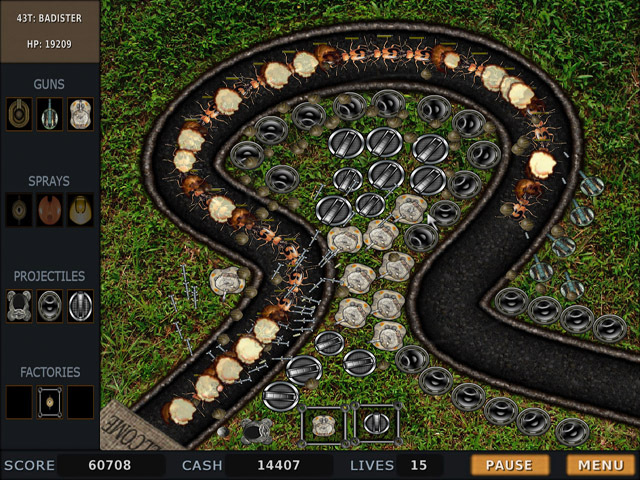 Enjoy Hearts on your Mac or PC with GrassGames' latest title. Includes Spot Hearts, Omnibus and Black Maria variants, and full network play support. 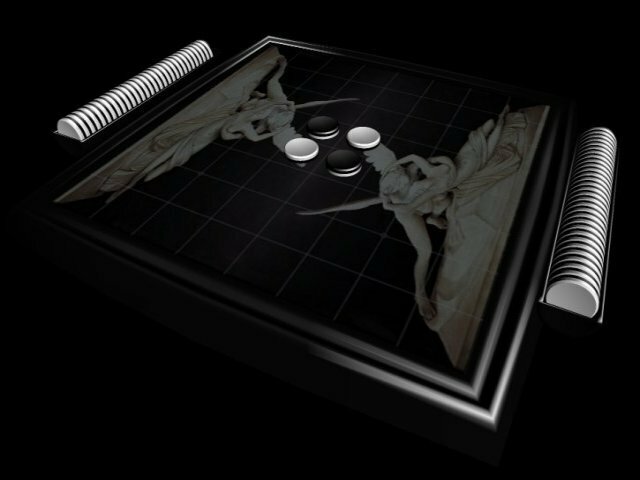 Reversi (also know as Othello) for the new times. Beautiful 3D graphics, multiple game modes and computer opponents, online play, and much much more. 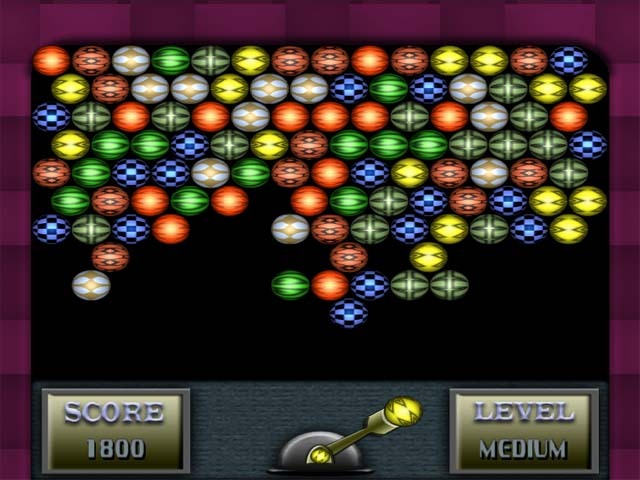 Match colored balls together to remove them in this highly addictive game. 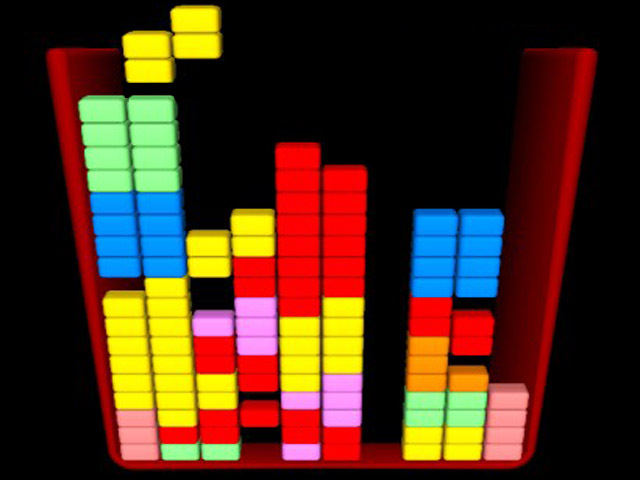 Comes with arcade, puzzle and strategic game modes, and a wide range of skill levels. 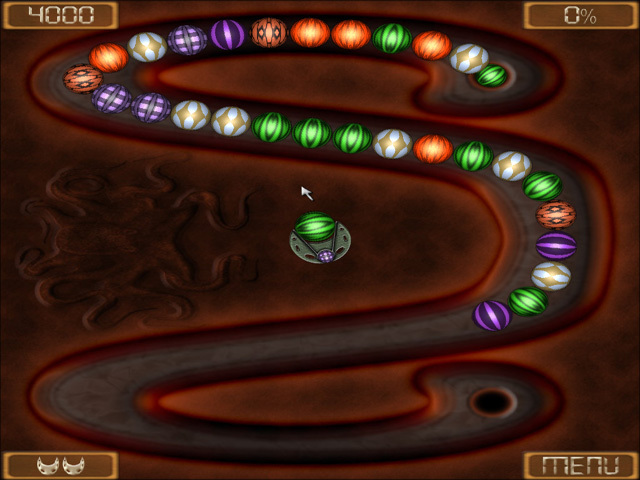 Cheveree's tense nerve-wrecking addictive gameplay provides an unique gaming experience. Comes with multiple worlds and levels and a great pulsing sound track. 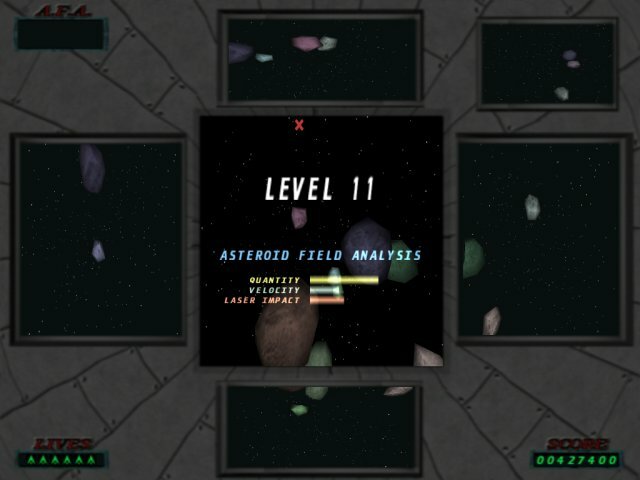 Maintaining the nerve wrecking gameplay of the 2D arcade classic, you must watch your back (and top and bottom) as you dodge and destroy asteroids in all directions in this unique and challenging game..
GrassGames' version of one of the most addictive games ever made. 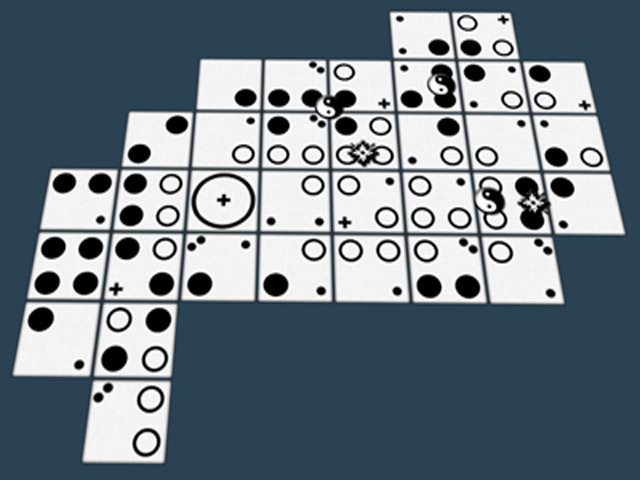 Remove lines from a grid by correctly matching falling blocks. Features 3D graphics, great sound effects, and sharp gameplay. 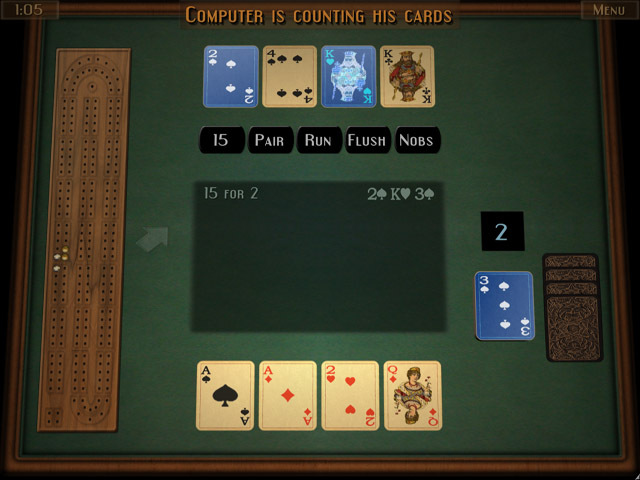 A computer game version of a great two player board game of the same name invented by Jean-François Lassonde. This is a great but relatively unknown board game well worth checking out. 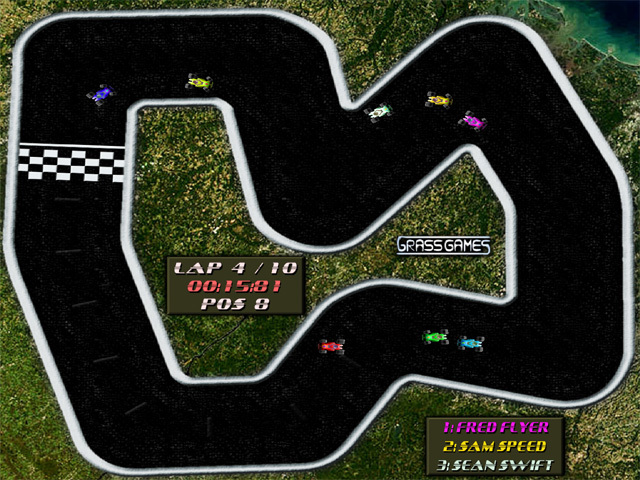 A top-down 2D car racing game that comes with multiple tracks, various skill levels and game modes. Great racing fun for all ages. 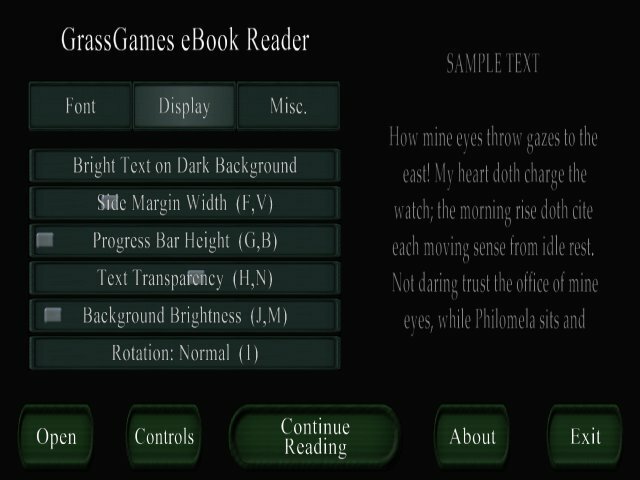 A free eBook (PDF) reader that utilizes the full power of your graphics card to render very smooth and nice looking text.